Mumbai, 14th Nov 2017:Social Entrepreneur, Preeti Thaker Arora, has been a great support to acid attack victims, kids suffering from cancer and underprivileged children; continuing her dedication towards social causes, Artist Preeti Arora in association with Fortis Hospital Mulund organised a fund raising painting exhibition in Hospital premises. 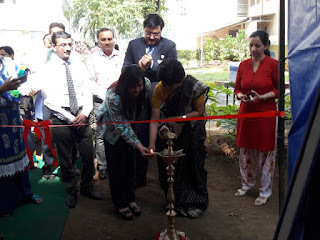 This is first of it kind activity wherein Fortis Hospital has taken a unique initiative for underprivileged kids suffering from heart diseases. Doctors, Nurses and Patient’s relatives visited the exhibition & supported the cause. Around 58 paintings which vary from abstract, mythological and cosmic paintings that can be used for home and corporate purposes was exhibited to benefit the children. With the use of various colours, cosmic painting depicts the pious and peaceful nature of the universe. Arora has a strong will to serve humanity, she was attached to various social causes since childhood, she would visit shelter homes or old age homes on special occasions to celebrate and this attachment towards social causes has been continuing. “The act of giving helps generate a sense of empathy and also brings joy into others’ lives. It is always essential to empower the future generations and build a sense of giving within the society. 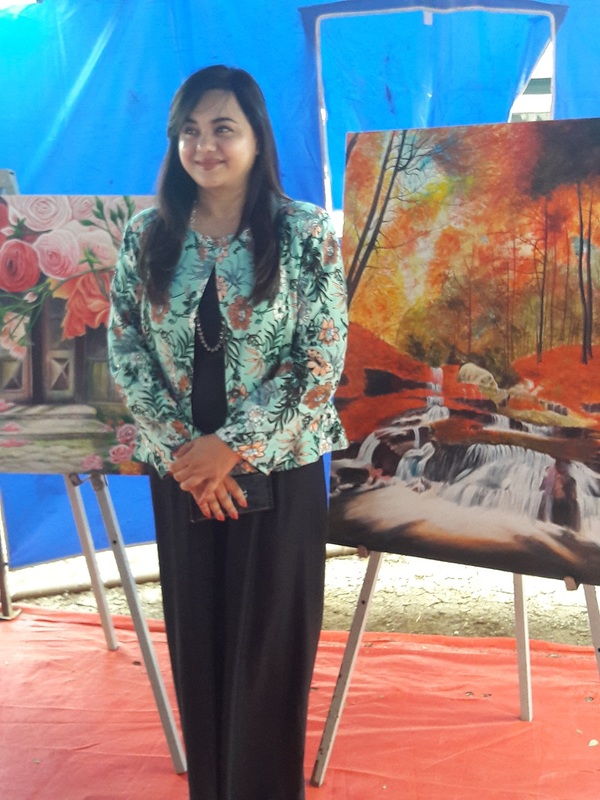 I hope with the help of this such exhibitions, Children at Fortis can experience a life full of colours,” said Preeti Thaker Arora, Social Entrepreneur.